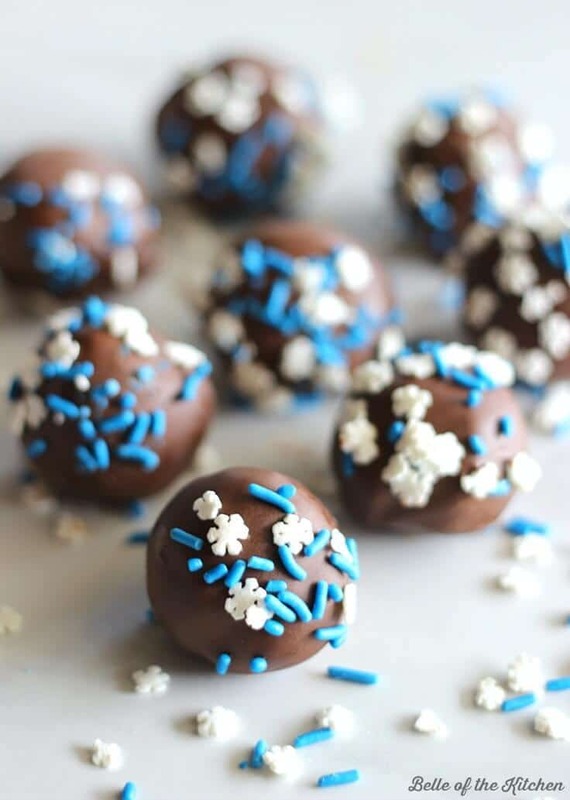 These Chocolate Cake Balls are made with crumbled cake and frosting, dipped chocolate. They’re the perfect treat for the holidays, or any time of year! 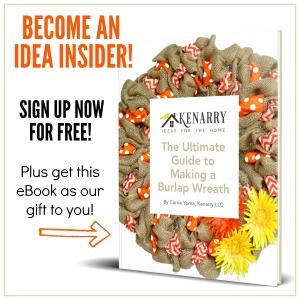 Happy December Kenarry readers! I’m Ashlyn from Belle of the Kitchen and I’m back for a festive holiday edition of Ideas for the Kitchen, a blog series where Carrie and I swap recipes once a month, like these delicious Chocolate Cake Balls. For December we wanted to give you some easy ideas for holiday parties and get-togethers. December is such a busy month and I like to keep some easy recipes in my back pocket for holiday events. If you’re looking for something fun to bring to your next Christmas party, these Chocolate Cake Balls are it! If you’re looking for Carrie, you can find her over on my blog today where she’s sharing her recipe for Peanut Butter Fudge. I can’t believe Christmas is already right around the corner. This year has flown by and I’m just hoping that this upcoming year will follow suit. We’ve been away from family for the past three years out here in Hawaii. But next year we will finally be back on the mainland and I can’t wait! Christmas just ain’t Christmas without the ones ya love (or so the song goes). And I’m ready to finally spend it with our loved ones again! Even with family all the way back home, we still have holiday get-togethers to go to. I always like having something simple to make. These chocolate cake pops do require a bit of time. But they are so easy to prepare that even the kids can help with the process. I like to make these year-round, changing up the sprinkles or decor to go with season or occasion. First, make your cake, let it cool, then crumble it. Add in your frosting (but not too much or your cake balls will be mushy) refrigerate for a bit, then roll into balls. Freeze the balls for an hour, then dip in melted chocolate. I like to use short skewers to help dip my cake balls, then I let them set inside of a mug or glass. You have to make sure that your cake balls are frozen enough, or they will fall off of the skewers. I take the cake balls out of the freezer a few at a time so that they don’t thaw out too much while I’m coating them. Add sprinkles while the coating is still wet. 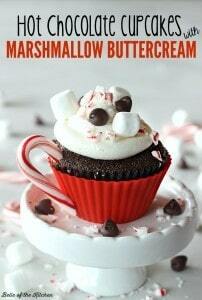 When you’re done, you have a super easy and yummy holiday treat! 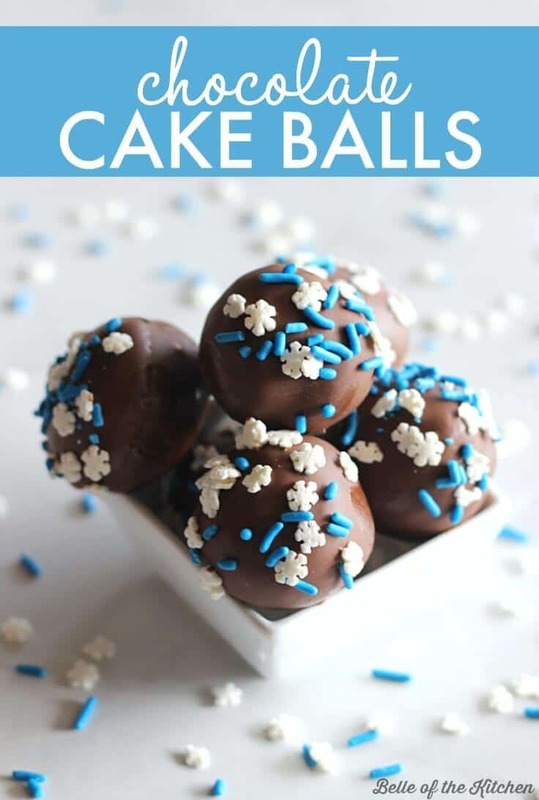 This easy cake ball recipe is also the perfect way to use up leftover cake scraps from leveling or carving a cake or even slightly stale cupcakes. If there is such a thing as cupcakes that can sit around long enough to get stale. You may also want to check out our Easy Cake Pop Squares recipe if you want some delicious cake pops in a jiffy. 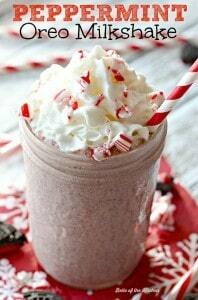 Do you have a favorite treat that you enjoy making for the holidays? Share your idea with us below! Carrie and I would love to hear about your holiday traditions! 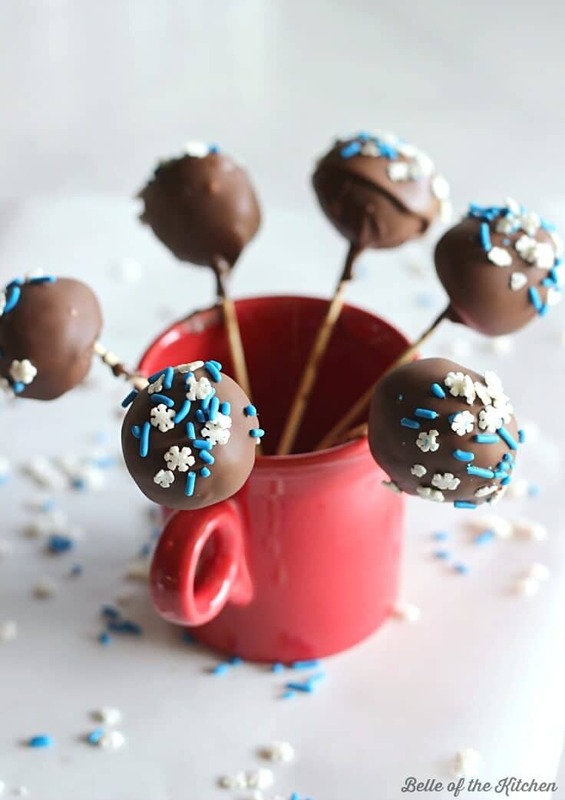 These Chocolate Cake Balls are made with crumbled cake and frosting, dipped chocolate. They're the perfect treat for the holidays, or any time of year! Prepare cake and bake according to package directions in a 9x13 inch pan. Allow to cool completely. After cake has cooled, use your hands to crumble the cake into a large mixing bowl. A fork can also be used to crumble large chunks. Make sure cake is completely broken into fine crumbs. Add 1/2-3/4 of the container of frosting, mixing with a spoon until the cake crumbs are coated. I don't add the entire container because then the cake balls come out a little too mushy. Place the bowl in the refrigerator for about 20 minutes. Remove the bowl from the refrigerator and roll the mixture into small balls. Place balls on a plate or cookie sheet topped with wax paper and freeze for 1 hour. Melt dipping chocolate or almond bark according to package directions. Place a wooden skewer on the bottom of a cake ball and dip into the chocolate, swirling and then tapping off the excess. Place the skewer in a mug or glass (I used short skewers for this recipe) and immediately add sprinkles if using. Allow to dry completely. Repeat with remaining cake balls. These look so decadent! Who would have ever guessed that they’re so easy to make? I know. I thought the same thing, Pam! I can’t believe there are just a few ingredients to make these. Good idea for my son’s upcoming sixth birthday. Thanks, this looks great and delicious. Awesome, Chocolate is my kids’ favourite food. They will very love this when I make for them. Thank you for sharing ! Anthony, these will definitely be a big hit with your kiddos. Enjoy! Love the picture of you and your family! 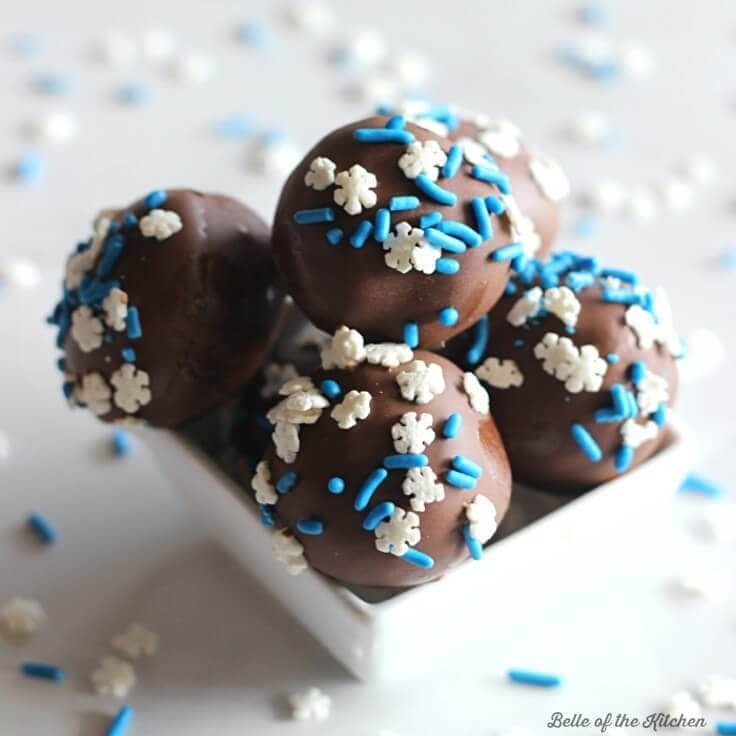 These Chocolate Cake Balls look like such a cute and fun treat! And who doesn’t like chocolate?! Right! Everyone loves chocolate! Thanks for stopping by, Sasha! Awesome, Chocolate is my favorite food. I will make this one definitely and Thank you for sharing ! Awesome, Chocolate is my favorite food. I will make this one definitely and i like it very much so thanks for sharing. Your son will LOVE these for his birthday. Enjoy! I love Chocolate cake ball I will make this one definitely and Thank you for sharing ! That good idea for my daughter’s upcoming second birthday. My kid is really love chocolate cake ball. Thanks for your sharing recipes. Hi Jenny, hope your daughter loves these for her birthday! Enjoy! Enjoy Emily! Your whole family will truly love them! thanks for sharing the method! You’re so welcome, Liza! Enjoy! Your family will love it! Thanks for stopping by, Maria!